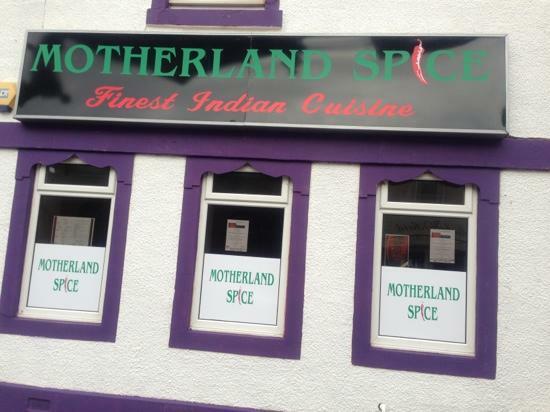 Motherland Spice is a family run restaurant started in 2012 near to our village. Since it opened my husband and I have enjoyed several meals because of the wide choice of unique, authentic Indian & Nepalese cuisine. We really enjoy the food. Also, the owner is eager that all his guests enjoy their meals, staff are polite and helpful and there is easy access to the restaurant for those with mobility problems. 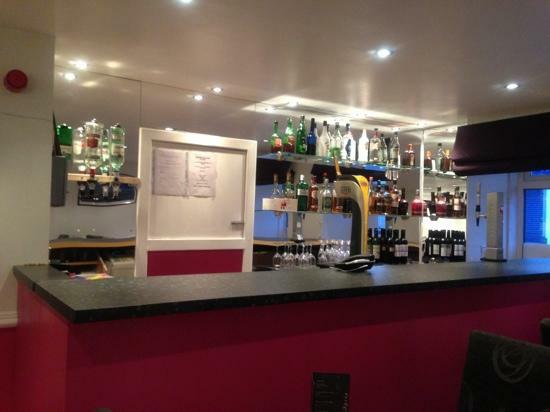 The restaurant is well known for its delicious Indian dishes. It also specializes in South Indian cuisine and produces a combination Scottish/Indian dish the haggis pakora of which my husband is particularly fond. 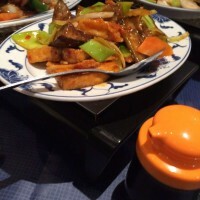 There are also a wide variety of dishes for vegetarians. There are choices of western dishes too, for those who do not really enjoy Indian food. We have never had a bad meal at Motherland Spice nor a meal that we did not enjoy. However, I have found, on a couple of occasions, that we have been spoiled for choice. This has resulted in us choosing so many side dishes that the final cost of the meal has been more than expected. Of course, this is nobody’s fault but ours! It would not happen if there was less choice. The restaurant offers three types of set meals: Kids Menu, Pre-theatre Meal and Business Lunch. All the set meals have a variety of dishes to choose from and give great value for money. I also like the table buffet service. 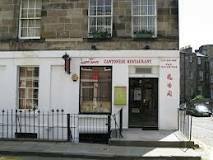 It runs 7 days a week and offers three main courses with a large choice of side dishes, breads and rice. My husband and I really enjoy the food at Motherland Spice. The atmosphere is cosy and friendly. I highly recommend it. My husband and I always take my mother out for lunch close to Christmas. She chooses the restaurant and we pay. It works well for her! This year she chose The Living Room in George Street in Edinburgh. She spoke highly of the menu, but more importantly access is easy for her. Mum is physically disabled and that is vital to her. We booked a table in advance. This proved necessary as the restaurant was busy. The clientele was wide. It included families with young children, groups of young adults and older groups like ourselves. 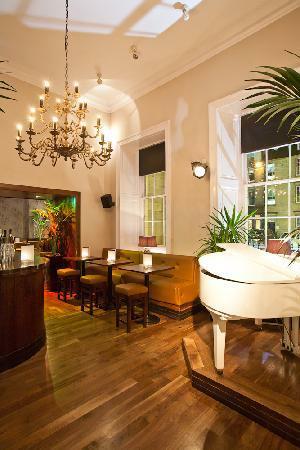 The restaurant has a piano bar area too. The menu is wide and varied. Unfortunately, the choice for vegetarians is limited and unimaginative. Neither my husband nor I enjoyed our starters. I had the polenta, he chose the fish cakes. My mother also had the fish cakes and enjoyed them very much. I disliked my polenta so much that the waiter took the item off our bill. He did not have to do that as there was nothing wrong with the food, it was a matter of taste. Still, I did appreciate him doing that. For our main courses, my Mother had chicken and really enjoyed it. She found her meat to be really moist and tasty. My husband also very much enjoyed the steak pie he had. However, he was horrified by how little mashed potatoes came with the meal. Luckily I had ordered a side order of French Fries, so he filled up on those. I also enjoyed my main course, mind you, I cannot think what could go wrong with grilled Halloumi and a green leaves salad! The service at The Livingroom is faultless. Would I go there again? Not by choice. However, if Mum chooses it again next Christmas, I will go along and eat what I can with a good grace. 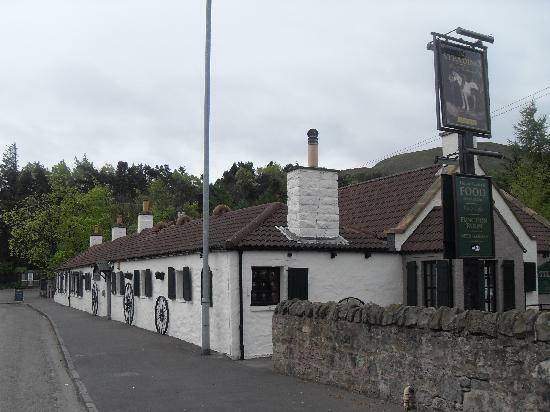 My family, 5 adults & 1 child met at The Steading in Midlothian, Scotland for lunch on Sunday. 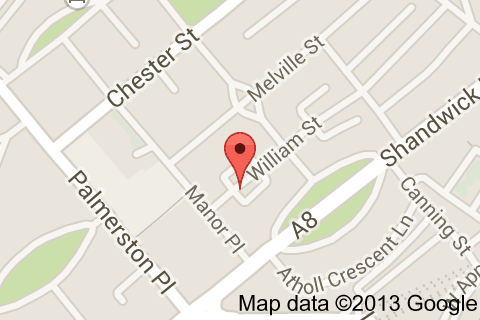 It is a cosy little pub with a comfortable restaurant There is also plenty of free parking. Always a good start. 2 of us arrived early but were shown to our table immediately. We had to wait about 30 minutes for the rest of our party, but we were never rushed or made to feel awkward. The warm, lively fire was a cosy, friendly feature. When the others arrived and we looked at the menu the choices were wide and varied. However, 4 of us are strict vegetarians and the choices for us were limited and there were no offers for us on the “specials” menu. Having said that, the food was freshly prepared and very tasty. We all enjoyed our meals and would go back again. The price was very reasonable: for the 6 of us was only £12.50 per head for one course and appetisers.